Wet, dull and cold months. 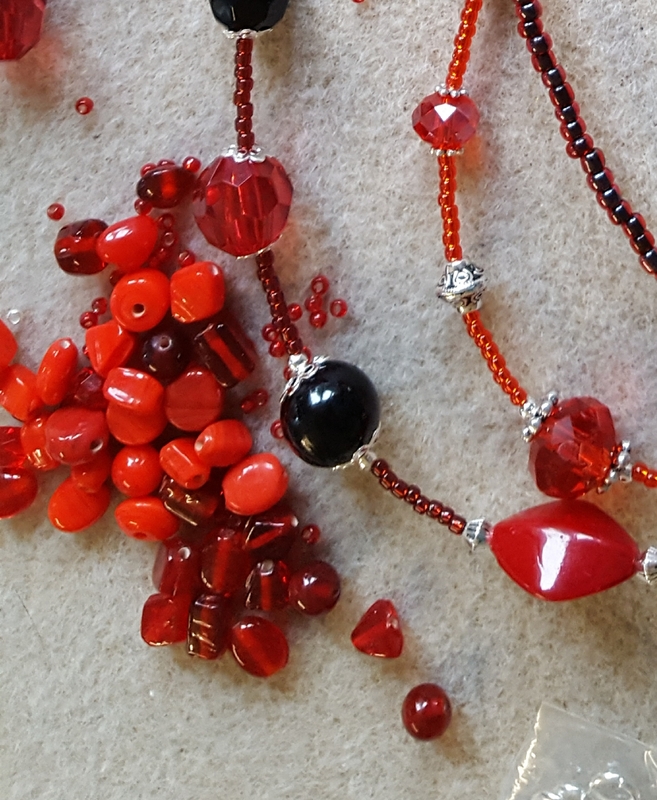 Brighten it with some red jewellery………………. (hopefully this will melt The Beast From The East if it returns this year). Red is associated with love, passion, heat and romance (Valentines Day 14th Febuary). Red symbolises strength, willpower, vibrancy, power and courage. Red includes garnet, the stone for Aquarius, January 21st to Febuary 18th.